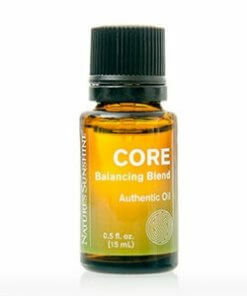 Find balance with Nature’s Sunshine Core Balance Blend. Like a meditative stroll through a deep and fragrant forest, notes of wood and subtle spice will help you achieve centeredness and connection. 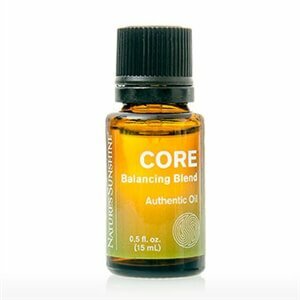 Core’s blend of Atlas Cedar, Spruce, Ho Leaf, Blue Tansy, Frankincense, and Chamomile will help you find your equilibrium and encourage an overall sense of peace and well-being.